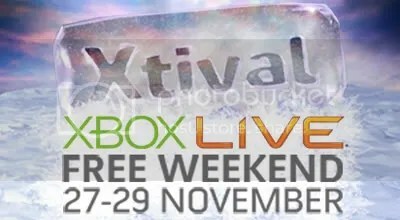 Here’s my first of two competitions for the Xtival weekend this November over the 27th-30th. Xtival Sponsored event Tekken 6 Knockout Tournament! The Iron Fist tournament hits Xboxliveaddicts! Prepare to battle it out in a knockout competition over the weekend to not only be the Iron Fist Champ! But the Champ of XBLA! 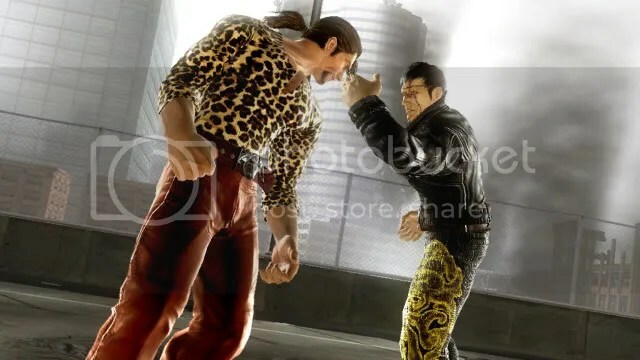 To take part in the event you’ll need to have a registered account with Xboxliveaddicts, a valid Xbox Live Gold Membership and of course a copy of Tekken 6! Sign ups will begin from today until Thursday 28th November. Applicants must follow those rules above to take part and sign up via this thread with your forum username and your Live Gamertag. 2nd Place – 12 Months Gold Membership and 4,000 Microsoft Points! – No characters are banned, though please refrain from using custom characters. – The matches will last over 5 rounds, then both (or the winner) must report back to either myself (Mechanical R) or back on this thread who won so that I can prepare for the next set matches. – Players are expected to be promt and on time, players may wait for their opponent to come online and join the match for as long as they like, but no shows are forfeits and the person who showed up will go through to the next round. – You’ll be expected to keep an eye on either this thread or any threads on the site regarding this competition to ensure your kept up to date on the rules and who your opponents will be. – Normal Microsoft Code of Conduct also applies, any reports of breaking of either our or MS’s rules will lead to disqualification. These rules are subject to change at any time and will be added upon within the next 7 days along with more details so keep posted! Sign up now by visiting here! For those who love its, it’s a hell of a lot more of what Tekken makes Tekken, whilst still not crying out to my want for a more fast paced Tekken without the strain of learning the 350 million button combos it comes to a relief when the game has great visuals packed with just more of what makes it good, and of course, better than the last! 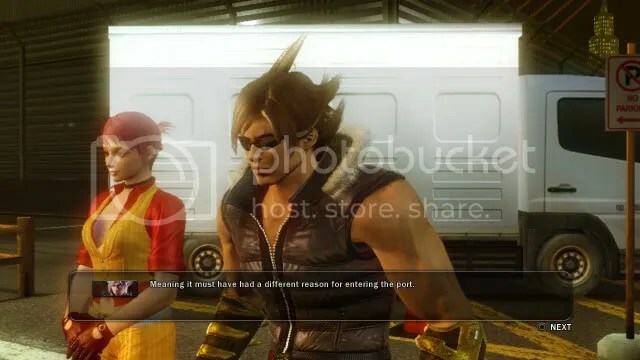 After a little more time with the game, I learned that Tekkens single player has taken a leaf from Dead Or Alives A.I. difficulty book and your enemies will definitely carry some heavy blows before you walk away from a match…IF you walk away. 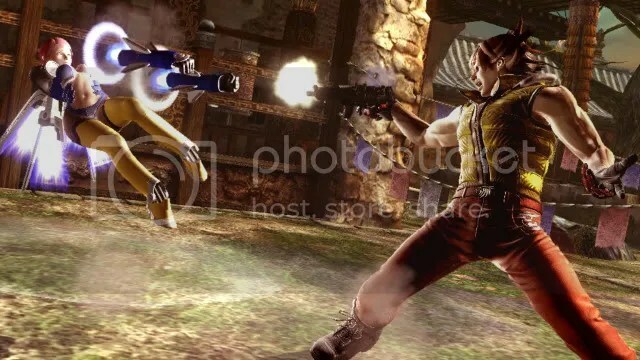 As well as that, I got some hands on time with the new Campaign Scenario mode, similar to the Tekken Force mode featured first in Tekken, sadly the graphics in the game seem to have stayed the same since the campaigns first appearance with a lot of 2D backgrounds and objects, along with characters and general combat is rather confusing when it comes to things like just locking onto enemies and trying to beat the living crap out of them.